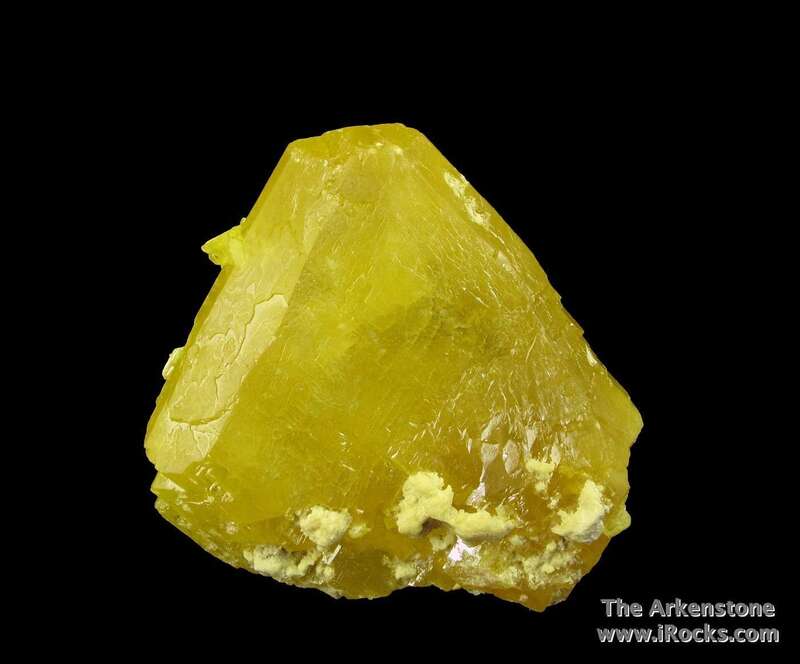 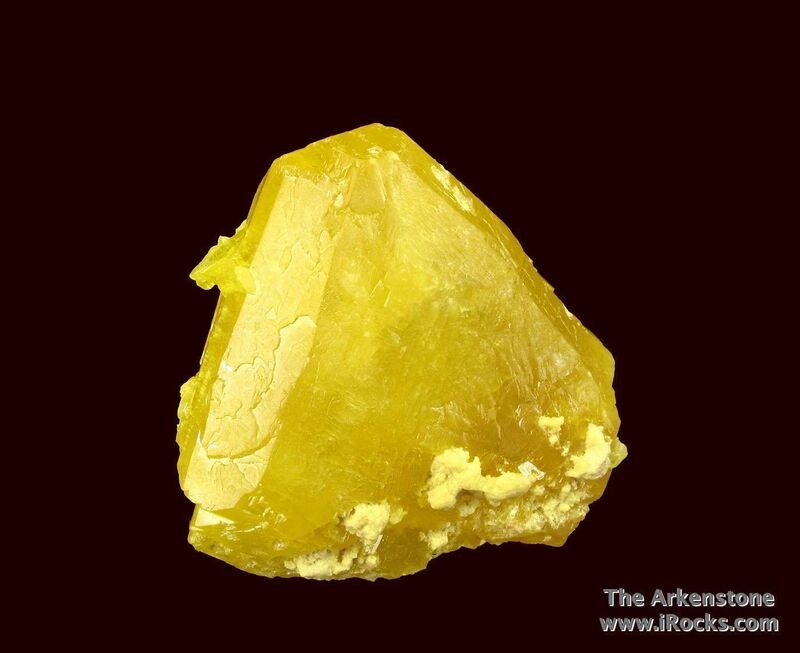 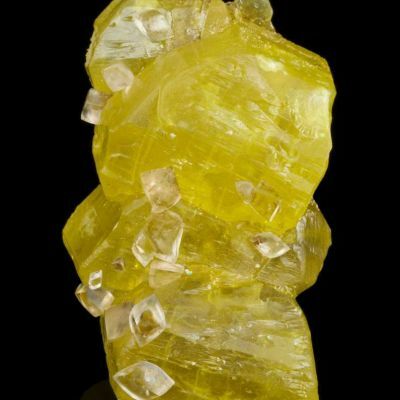 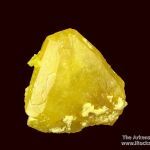 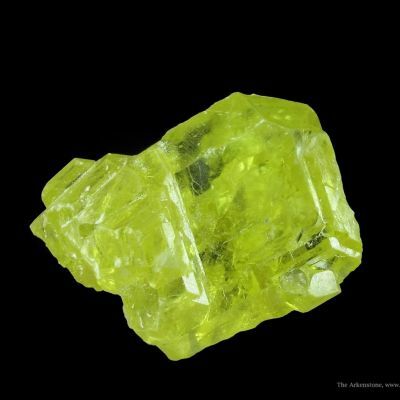 This attractive, exceptionally large, single crystal of Sulfur is from an uncommon locality in the Ukraine. 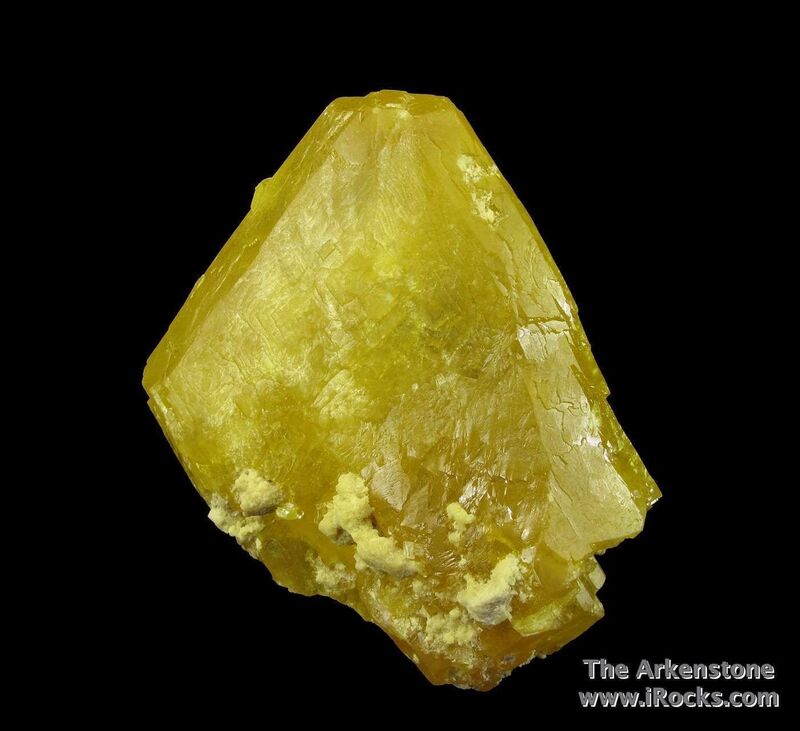 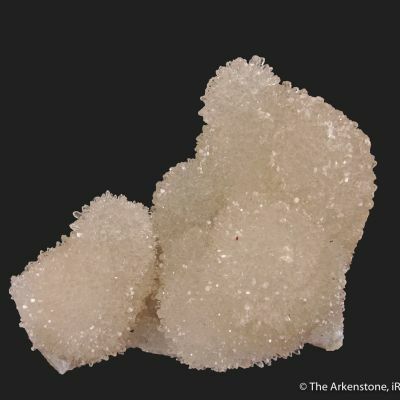 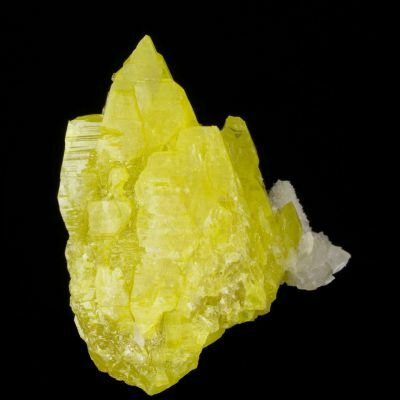 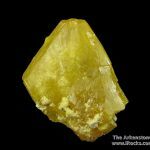 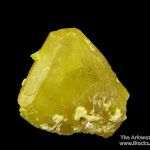 The Sulfur crystal has good luster, fine color, and is gemmy to translucent. 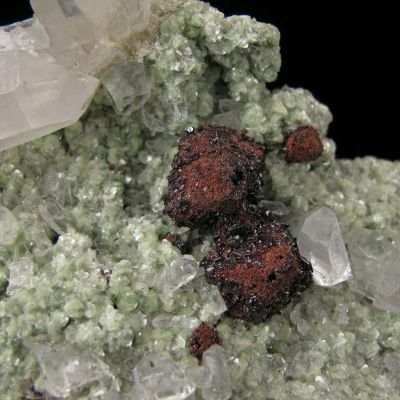 Only a small number of specimens came from these coal mines from the late 1980s. 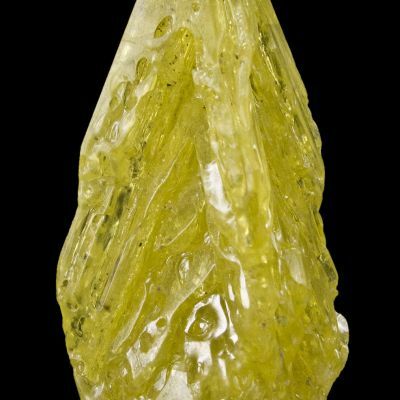 The crystal is contacted at the base and back, but the size and aesthetics carry the day here.